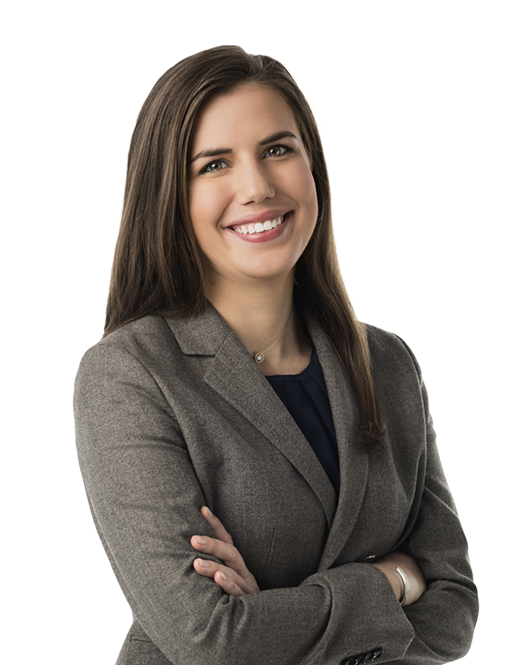 Sarah Dowd is a Senior Associate in the Litigation Department. Her practice focuses on defending clients in criminal and civil matters initiated by enforcement agencies and congressional committees. Ms. Dowd has represented corporations and individuals, including executives and government officials, both inside and outside the courtroom. Ms. Dowd has served as the lead associate representing clients with matters before congressional committees, including the House Committee on Ethics, the House Committee on Financial Services, and the Select Investigative Panel on Infant Lives. She has also advised elected officials, candidates, political action committees (PACs), labor organizations, companies, and trade associations on federal, state, and local laws governing their participation in the political process, including campaign finance, ethics, election, and lobbying regulations. Ms. Dowd also has an active appellate pro bono practice focusing on complex constitutional and procedural issues. Timothy O'Toole and Sarah Dowd commented on Marion Wilson's successful appeal before the Supreme Court.